Our quality digital conversion process starts with proper cleaning and preparation of you media. 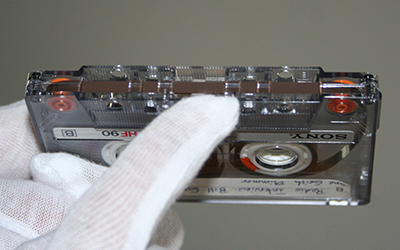 All magnetic audio and video tape is “baked” to ensure the best quality capture. 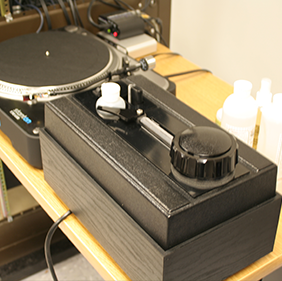 Records are hand cleaned using the right chemicals for the right type of record and the different types of dust/dirt/corrosion. The records are then run through a high pressure vacuum system to ensure the cleanest possible capture with minimal pops and crackles from resident dust and dirt particles. 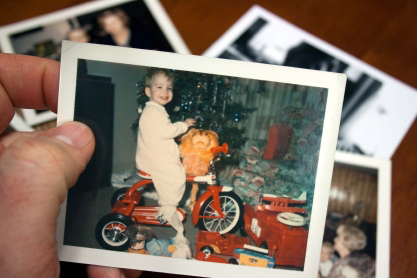 Film, negatives and photo slides are all cleaned by hand using a high pressure blast of air and/or a film safe cleaner and are also run through an anti-static ionizing vacuum to remove dust particles. All film, photos, slides and negatives are handled with lint free gloves to eliminate any sort of contamination of body oils or lint on your media. The best possible captures start with the cleanest media. Once your digital media is at its finest, we have several options for delivery. You can receive you audio and video on CDs/DVDs or you can receive them as digital files for your computer. Once your media is prepared, it goes through a digital capture stage where it is transferred through a computer and to a central high speed server system. 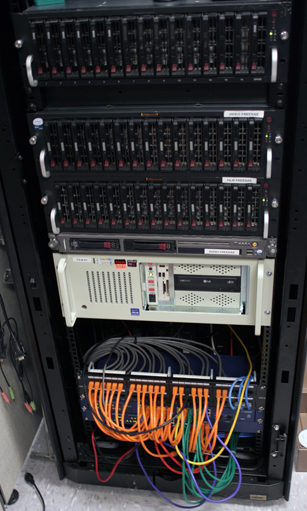 This redundant storage server system uses over 70 Terabytes (70 Trillion Bytes) of hard drive storage and a 10Gbit/second network to store and post process your audio, video and photos. Our highly experienced post production technicians then manage your media by watching and listening to your media to hand edit the starts, finishes and track/scene breaks. Film and photos are color and level corrected and audio recordings go through a noise reduction process at this point also. 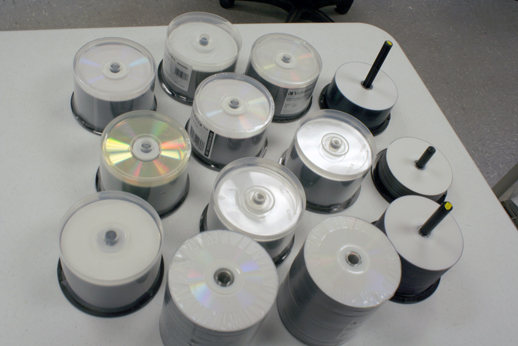 For CDs and DVDs, we use only long life professional grade CDs and DVDs. For video, we will use dual layer discs that give up to 8.5GBs of storage which will give you the best possible quality for a 2 hour video as compared to other shops that use 4.7GB discs. These discs are typically good for 30-40+ years, but as the future of technology continues to evolve, these discs can easily be copied to a computer or re-copied to further extend their life. If you chose, we have the option for extended life discs that are good for 100 to 1000 years. If you desire to have your media directly converted to audio/video files, we offer a “transfer to media” service where we will convert your audio/video/photos to most of today’s common formats that can play directly on your computer, iPod, iPhone, iPad, Android, etc. If you are not certain of which format to choose, feel free to ask us for advice.